She’s a big Dr. Who fan. 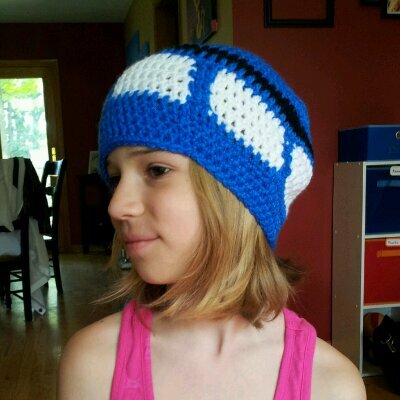 This entry was posted in Crafting, photo and tagged blue, crochet hat, dr. who, tardis. Bookmark the permalink.